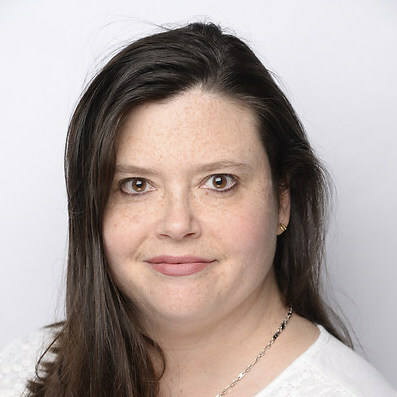 Philippa is Head of IT & Computing at Repton School Abu Dhabi. Philippa relies on several apps, including Showbie, to round out her digital classroom. Outside of the classroom she enjoys traveling, running, and practicing yoga. Follow her on Twitter at @mswraithmellRAD. Kat is a recovering attorney and judge. Despite working in libraries on and off for over a decade, Kat didn’t realize that she really wanted to be a librarian until somewhat recently. Kat is a graduate of Rutgers University with a Master of Information, a graduate of Marquette University College of Law with a J.D. and a BA from University of Arizona. Richard has worked in British schools in Oman, Saudi Arabia and Japan, and has held teaching and leadership positions in three key stages over a twenty five year teaching career. He enjoys using technology to excite children about learning, and help them unlock their own potential. 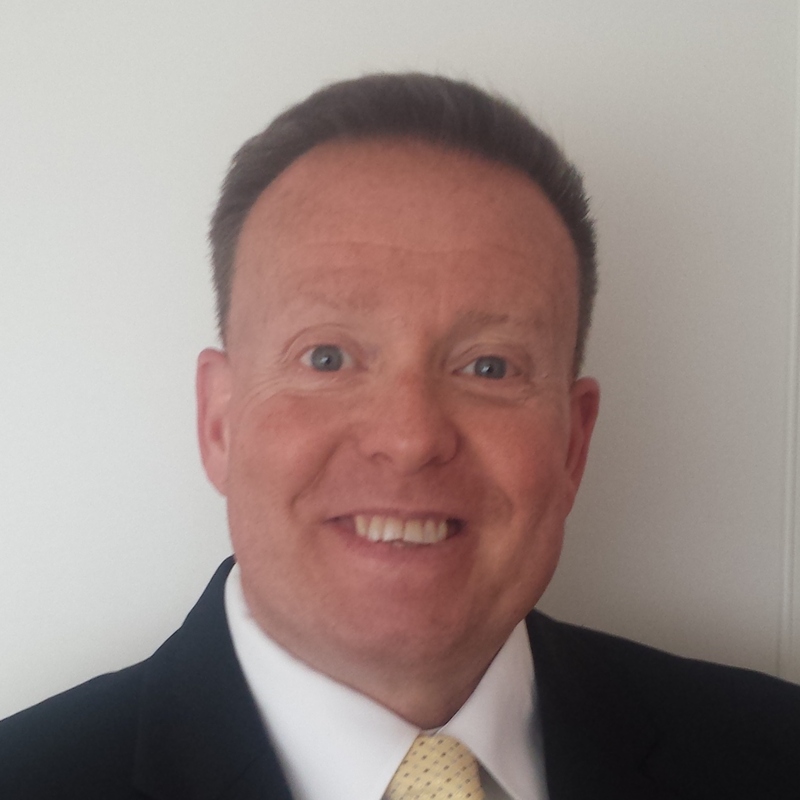 Outside teaching, Richard enjoys staying fit, cooking, walking, and spending time with his family. Since 2013, Repton School Abu Dhabi has been a leader in academic excellence in the United Arab Emirates (UAE). Part of EKI Schools (which operates two additional schools in the UAE), Repton School Abu Dhabi is proud to offer a demanding curriculum that challenges students and prepares them for future success. For today’s students, this means providing not only an exceptional education but also teaching students how to learn, collaborate, and manage their work through technology. Staying current with technology is an important component of preparing students for the future, which is why Repton School Abu Dhabi implemented a 1:1 iPad model for all students when it opened (which included nursery to Year 6) and will expand this model for Year 7-9 students joining the school in fall 2018. With a vision for the school to become the leading digital educator in the UAE, leadership at Repton Abu Dhabi strives to ensure that each student is using their digital tools to their greatest potential. When they began their 1:1 iPad program with another workflow app, they discovered its limitations when it came to marking and storing schoolwork, providing differentiation in lessons, and compatibility with other digital apps and tools that could really benefit students. After researching several products, Philippa found Showbie was the only platform that met the needs of her technology-driven school. In December 2017, Philippa began testing the app with approximately 15 teachers. Unsure if they should implement Showbie schoolwide in fall 2018, she spoke with Martha McCleary, Head of Digital Literacy at Foremarke School Dubai (another school in the EKI Schools network), about her school’s experience with Showbie, as they had been using the app for a few years. Because Repton Abu Dhabi plans to include all grades in its 1:1 model as the school expands to include older students this fall, it is more important than ever to create responsible digital learners in an online collaborative environment. Using technology, the school’s goal is to improve students’ understanding of what it truly means to be a digital citizen in today’s world. In just a few short months, Philippa and her pilot teachers already have seen how students are creating their own safe forums during extracurricular activities such as the student newspaper and student council. Through Showbie, students in these activities created groups connecting students across grade levels and their supervising teachers and are uploading articles for review, arranging meetings, participating in peer assessment, and sharing ideas with each other when it is difficult to meet face-to-face. Showbie not only lets students practice responsible online behavior, it also is providing a way for students to see good online behavior from adults. 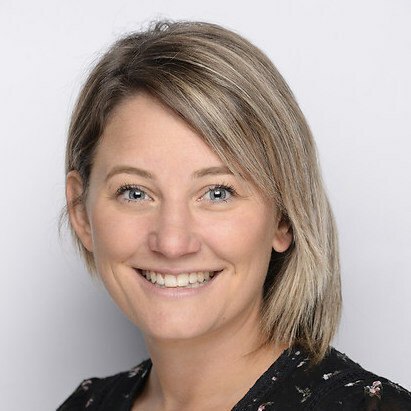 Kathryn Trowbridge, a Library/Coding teacher for Years 3 through 9 (beginning fall 2018), uses a Showbie group to connect parents, teachers, and students (a priority for Repton Abu Dhabi with Showbie) through an online book club. 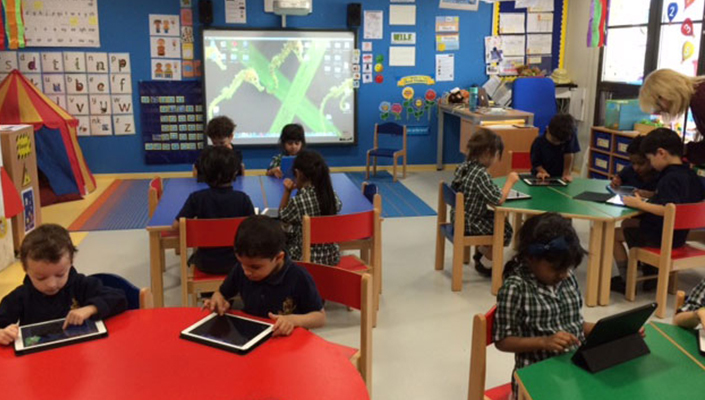 Because Repton Abu Dhabi is still new to using Showbie, teachers and staff are still discovering ways the app can enhance learning for their students. Some teachers have found that Showbie is great for providing content enrichment in order to get students more excited about learning. For example, Year 4 teacher Richard Turley uses a weekly inspirational quote to motivate his students and has now started sending the quote and a video link about the quote’s author to his students through Showbie. This gives students additional context that they can explore on their own time. Kathryn is also looking forward to seeing how Showbie can further connect the school this fall, when Showbie becomes a required app. As a Library/Coding teacher, Kathryn does not have access to students as regularly as their core classroom teachers do. This can make it difficult to fully support classroom teachers without having transparency into what the students are learning on a daily basis. Another Showbie feature the school will explore this fall is Showbie’s ability to alternate between languages. With Arabic required as a core class at the school, Philippa was encouraged to recently learn that Showbie is available in Arabic as well as 13 other languages with the click of a button. “Now that I know there is an Arabic version, I will be getting the Arabic department to begin creating a fantastic digital Arabic world for our students,” says Philippa. In a matter of months, Repton Abu Dhabi has used Showbie to establish a solid foundation upon which responsible digital learners are created. As the school prepares to expand through Year 9 in the fall, current Repton Abu Dhabi students will be able to convey a strong digital message throughout the school and become positive digital role models for new and younger students. Philippa has noticed that students using Showbie grasp what it means to become positive role models for their peers by linking personal identities through a digital space.